Holiday Bright Lights provides some of the most sought out pre-lit trees, if you long for the beautiful glow of lights on your tree but dread untangling the wires. Holiday Bright Lights pre-lit Christmas trees are the answer. 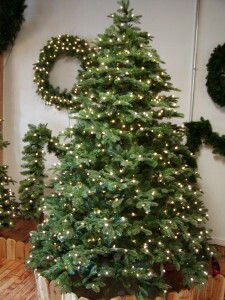 Our trees are professionally strung by hand to minimize the appearance of wires. Each Christmas Tree comes with our patented UL approved Always Lit technology light sets. 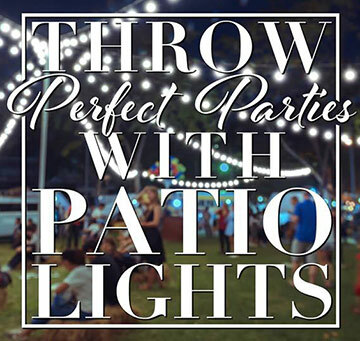 The Always Lit technology is a premium commercial grade light sets that contains a chip in each bulb to eliminate a whole section going out when one bulb fails. Only the bulb failing will go out and the chip activates to continue the electrical circuit throughout the rest of the light strand. Basically, one bulb burns out or is removed, the rest of the bulbs STAY LIT. On top of the premium light sets, Holiday Bright Lights designs the trees families with stunning realism needle foliage tips. These tips are hand-crafted to ensure quality and longevity. 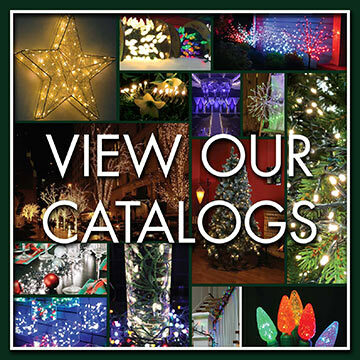 Holiday Bright Lights is a providers of LED Cherry Blossom trees and LED Palm Trees. 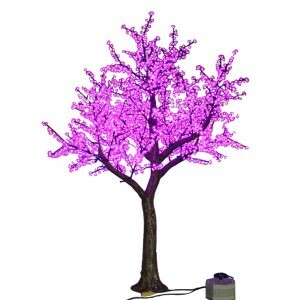 The LED Cherry Blossom trees aren’t what you find in the retail stores, these trees are designed and constructed for professional installation programs. As LED Cherry Blossom Trees aren’t limited to the Holiday time frame, they are year round tree, with it’s a realistic bark feel and look with anchor templates to secure permanently. 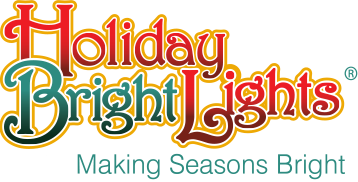 Check out Holiday Bright Lights various colors and sizes.